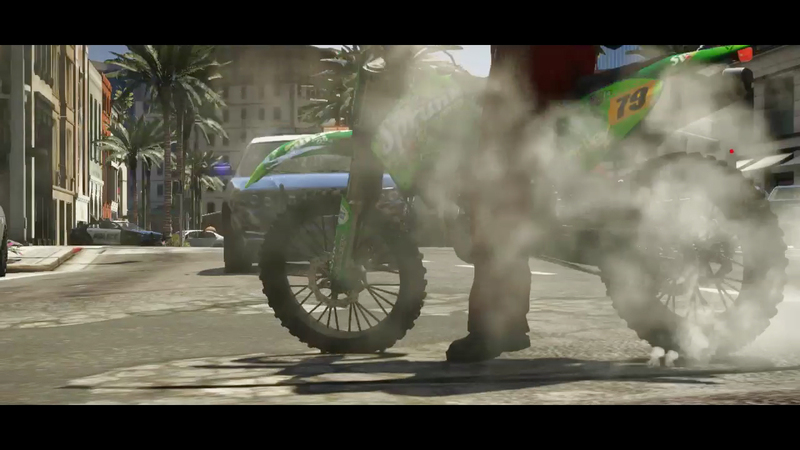 Rockstar has now been moved first official information about GTA V! In an interview with the Times, said Dan Houser, that is already working on the fifth GTA. But before the characters are created, the developers take care of the city, will play in the round. Houser is also co-wrote the screenplay for the plot, which will comprise about 1,000 pages. The fact that GameStop titled it "GTA 5" instead of a more proper name such as "Grand Theft Auto 5" doesn't seem right in the first place. The description doesn't say much about the actual game. It is just a rehash of what we've already heard from a single source. 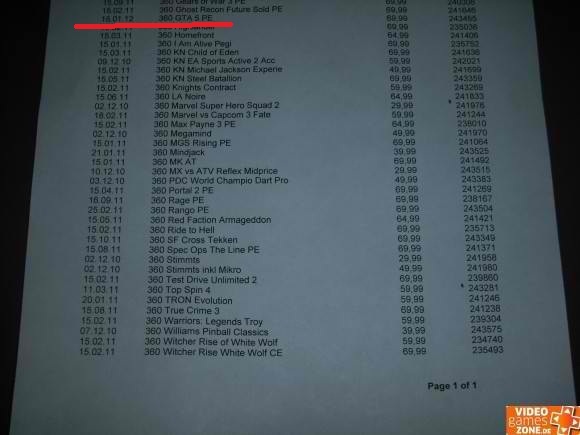 The release date has been seen before on this supposedly leaked game release schedule with GTA 5 listed which also seems to be from a German source. The listing was taken down after a day. Companies have previously put "unconfirmed" games on their sites in order to attract customers early. It is very possible they were doing the same until a higher authority wanted the rubbish post removed. The item numbers for GTA 5 were 63147 for PlayStation 3 and 63148 for Xbox 360. It is unknown if the Screenshots button featured anything, including fake GTA 5 screenshots. Trying to access the pages now result in a redirect to the homepage for GameStop.de. What do you think? Let us know in the comments below! Also be sure to check out when we think Grand Theft Auto V will be released and join the discussions in the GTA 5 forums! As of July 29th, 2011 the listings have appeared again. Take a look here. 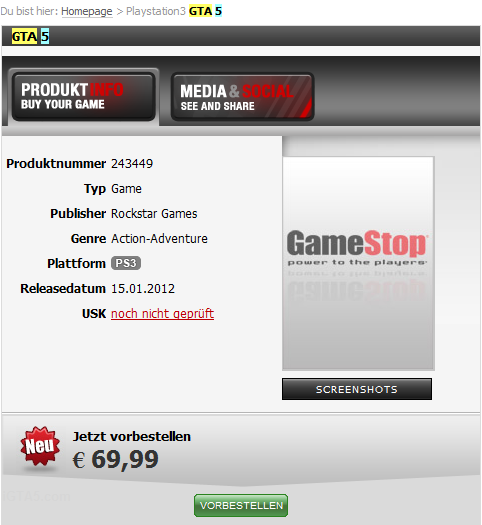 German GameStop Lists GTA 5 for Jan 2012, Taken Down - GameStop Germany listed "GTA 5" for release on January 15th, 2012. The description was not about the game itself and the listing was later removed.